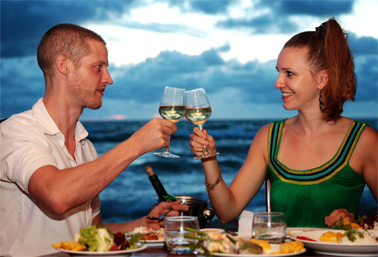 If you are looking for a romantic sunset dinner on the beach. Come to the Maispa restaurant . © 2018 Mai Spa Resort.